Where Have All the Good Shoes Gone? I have an Egyptian foot. I did not always know that I possess such a phenomenal foot, but sometime during the early 2000s my beloved Teaching Colleague informed me of the fact. Supposedly, the Egyptian foot indicates I’m a social butterfly! Dear Husband says it’s a lovely foot, and I guess it is, at least when I am not trying to squeeze it into any of a number of variety of shoes that have entered my life and left it just as quickly, on their way back to the Factory of Origin. The proportions of my Egyptian foot are slightly wide, rectangular, rather block-like, and, in my case, small, with a very high arch. Getting the toes-ies into a narrow sandal requires patience. I will not tolerate foot pain, and thus thongs and sneakers become the summer shoes of choice. Boots are quite another matter, and the matter has become more infuriating with the disappearance of quality leather, quality design, quality workmanship, quality quality. I recently purchased online a pair of Justin boots. Cutest things I’ve seen in a long time. There is, of course, no zipper or entrance mechanism for the foot. One must slide the phalanges into the leather in a steady snakelike motion. My foot got stuck in the same spot that it usually does, regardless of the style of boot: halfway down the shaft. Back the boots went, to the factory in Texas. Those boots were wonderfully made of high-quality leather, and I sized up, but they still looked like play-wear for a child. I guess Justin is taking baby-steps toward adult-sized shoe success. 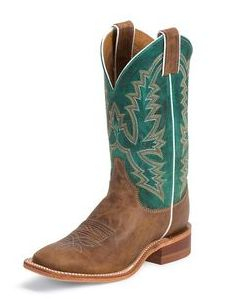 I have learned to steer clear of Frye Boots. 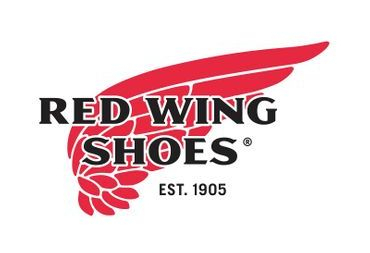 This company was once the oldest continuously operated shoe company in the U.S. It was created in Massachusetts in 1863 by John A. Frye. The supple leather of the boots was once the object of affection from adults, and I was not immune to the shoe love. The Frye boot, however, is cut on a narrow footbed and so, after about 4 attempts to wedge my Egyptian foot down the leather shaft, I learned to avoid that exercise in frustration. Nowadays, I’m not tempted by them at all! 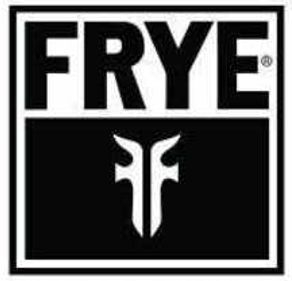 A few years ago the American company called Frye got sold off to a Foreign Entity by the name of Li & Fung. No mystery as to what is going on there with the majority of Frye boots made — in Mexico and in China. The real mystery is why in the world, in the world of the United States, this crucial foundation of the human body got sacrificed to the globalist pigs. It’s created a real smorgasbord for foot doctors everywhere. “Fused leather” alone has been a boon for podiatrists. Almost 80 percent of shoes currently sold in America are made in China; another 18 percent or so are made in other foreign countries. 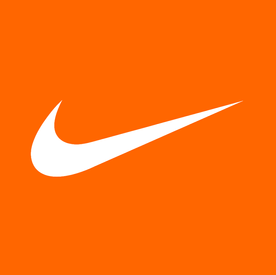 When Nike was founded in 1964, just 4% of U.S. footwear was imported. Five decades later, that figure has skyrocketed to 98%, and Nike has likely played a role in driving it up. Now one of the world's biggest retailers of athletic shoes, Nike manufactures a vast majority of its footwear and apparel outside the U.S. The company's founder, Phil Knight, came up with the idea of outsourcing manufacturing jobs to cut costs while attending Stanford Business School in the early 1960s, according to the Wall Street Journal. Becoming an early adopter of outsourcing has helped propel Nike into one of the biggest athletic footwear and apparel companies in the world. But the practice has also made Nike a symbol of abusive labor practices, after reports of unsafe conditions at many of its foreign factories began emerging in the 1990s. Consumer faith in this brand, and in hundreds of brands, is shot. Blown to smithereens by the brand’s arrogance, greed, and stupidity, and by the overall obnoxious attitude of oafs running their company into the ground. I’m not one to hoard, but I keep shoes and boots from a decade ago stored in boxes on shelves. I wear them sparingly because Heaven knows when I will be able to buy their equivalents again. They’re not of the highest quality either. They’re not the shoes of my childhood, those smell-the-cordovan-leather and enjoy-walking-to-school-loafers that were made in New Jersey or somewhere else nearby. 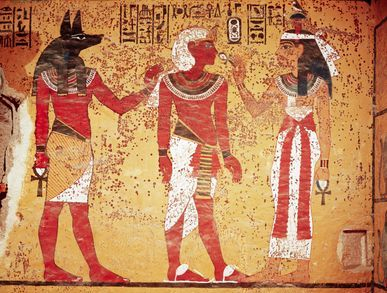 My Egyptian feet were happy feet back then! I wear my good shoes for special occasions. To preserve their quality, I presently buy cheapo flats to wear for one summer until they have served their time and become, like so many other pieces of merchandise from China: disposable non-goods. It is not clinging to my youth to want to own shoes from factories in America. 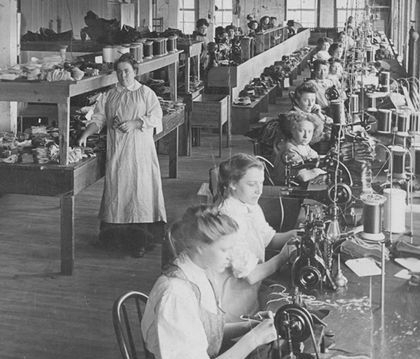 During that halcyon era, I procured at outlet stores “seconds” or “irregulars” from the American leather factories that hawked shoes of inferior quality to the poorer among us. Those shoes were pretty and pretty comfortable to wear. “Seconds” would look like firsts today. The decisions by CEOs and company founders to morally bankrupt their own companies, at the expense of the American worker, and in the face of the consumer — those unconscionable and crass actions will not be forgotten by the American consumers who have had to put up with 25 years — a quarter of a century — of wretchedly declining quality among the most basic of merchandise: The Shoe. The Hatchet Men in charge of the Corporation have succeeded only in destroying the essence of the company they were brought in to save. And a big part of their spiel to the Buying Public was: We Care! We care, my foot! The Buying Public cares too, about quality shoes Made in the U.S.A.